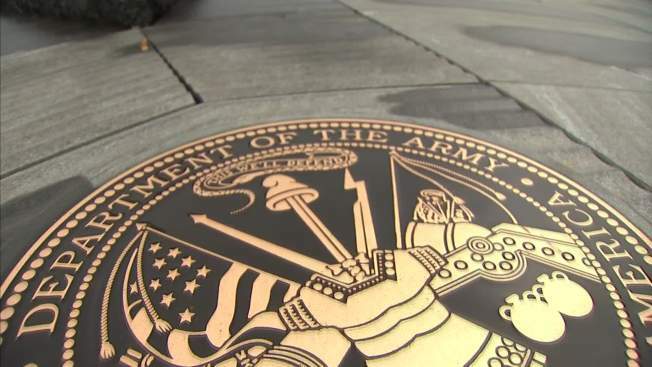 The House Armed Services Committee is calling for a thorough investigation of alleged mistreatment of soldiers at the Army’s Warrior Transition Units (WTUs). This comes after a nine-month long investigation by NBC 5 and The Dallas Morning News which found those units have generated hundreds of complaints from injured soldiers who describe harassment, abuse and a lack of care from their commanders. Just weeks ago NBC 5 revealed new Army records showing more than 1,100 complaints from WTU soldiers nationwide. “It was very painful. I believe in the military,” said Army National Guard Capt. Beverly Sweeney. In an earlier report, Sweeney told NBC 5 Investigates about her experience at Fort Lewis in Washington State. 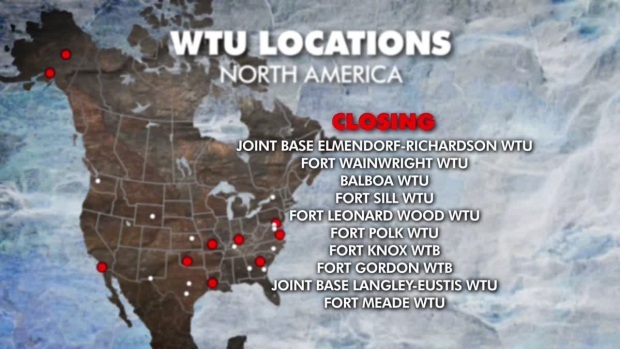 The Army plans to close 10 Warrior Transition Units (WTUs) by next summer, but three locations in Texas will stay open. A nine-month long investigation by NBC 5 Investigates and The Dallas Morning News found those units have generated hundreds of complaints from injured soldiers who say unit commanders treated them badly. In a statement House Armed Services Chairman U.S. Rep. Mac Thornberry (R-Texas) said, “Continued oversight is crucial for us to see how things are going and look for additional improvements that need to be made." In a February interview, Thornberry suggested more Congressional oversight was coming following the NBC5 / Dallas Morning News reports. “It’s important for us in Congress not to just accept what the Army or any other service tells us on its face," Thornberry said, in that February interview. “Our job in Congress is to keep pushing so that we do better and better,” said Thornberry. (1)	The current system to respond to and address complaints by wounded warriors in Warrior Transition Units and whether the system is effective and fair. The Army’s Medical Command responded to the House committee’s request for an investigation, saying, “We always welcome any external reviews in our ongoing quest to improve the care provided to our Soldiers in transition. We are confident in the quality of our program and internal oversight mechanisms, the caliber of our cadre (leaders) and the training they receive." The Army has repeatedly said it believes any mistreatment of injured soldiers is rare and not widespread. The defense budget legislation that would trigger a GAO investigation still has to be approved by the full House and then the Senate. But congressional staffers said they were confident it will move forward.